The Reverso was created in 1931 out of a demand for a watch that could withstand the polo matches of the British Army officers in India. Today the reversible rectangular-shaped watch is an absolute icon. With an area of the factory designated to enamel work and a lack of skilled artisans in this area, Jaeger-LeCoultre’s in-house enamel workshop makes them one of very few manufactures specializing in this skill. 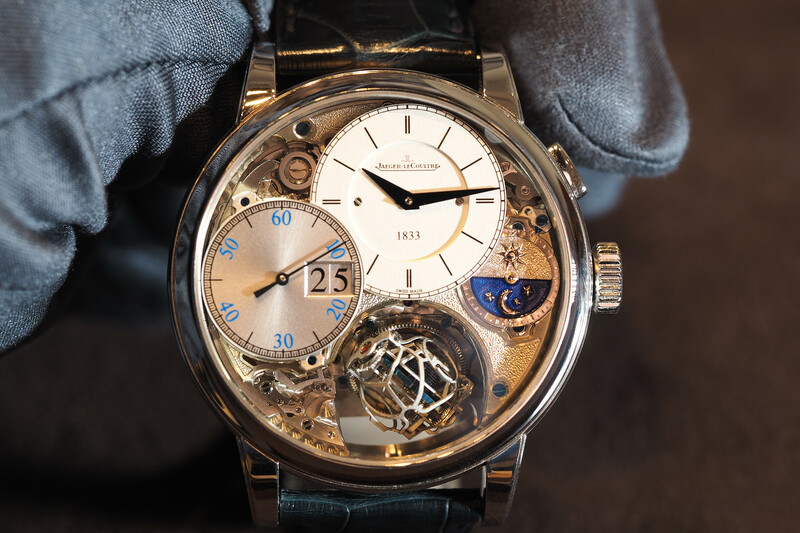 Jaeger-LeCoultre has mastered the ultra-complicated multi-axis tourbillon with watches such as the Duomètre à Sphérotourbillon and the Reverso Gyrotourbillon 2. 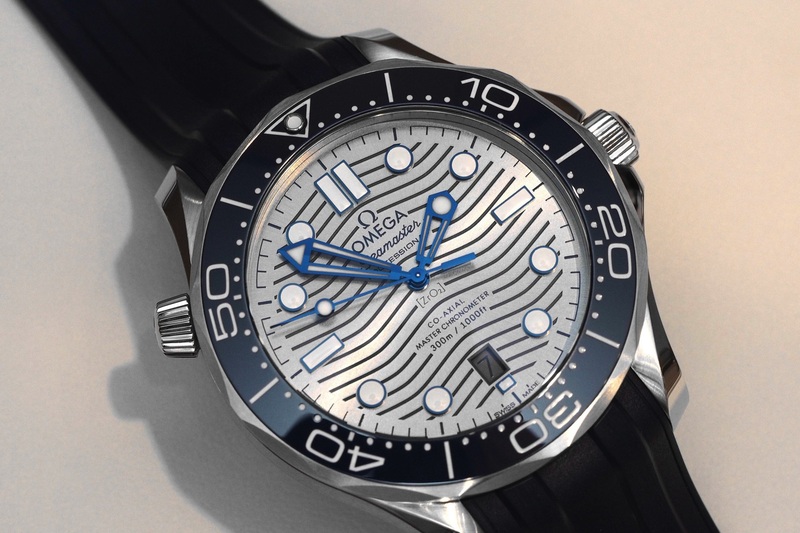 There are other dive chronographs out there but few are as well done as the Deep Sea which has an operating indicator and maintains are relatively compact size despite having a chronograph that functions underwater. In addition to insanely complicated timepieces and sports watches, Jaeger-LeCoultre is also quite apt at creating thin dress watches such as this Master Ultra Thin Small Second. Explorer watches mark a time period when the wristwatch was used as a critical tool in expeditions and the Geophysic, that dates back to 1958, is one of the best of within this category. The Extreme LAB2 is an advanced sports watch with a patented a patented jumping digital minutes counter, a push-button crown function selector and a number of other features that are unrivaled in watchmaking. Jaeger-LeCoultre makes thin perpetual calendar watches that are incredibly detailed yet relatively affordable. The Atmos is hands down one of the coolest mechanical clocks on the planet. A huge section of the manufacture is dedicated to building and servicing the iconic Atmos. 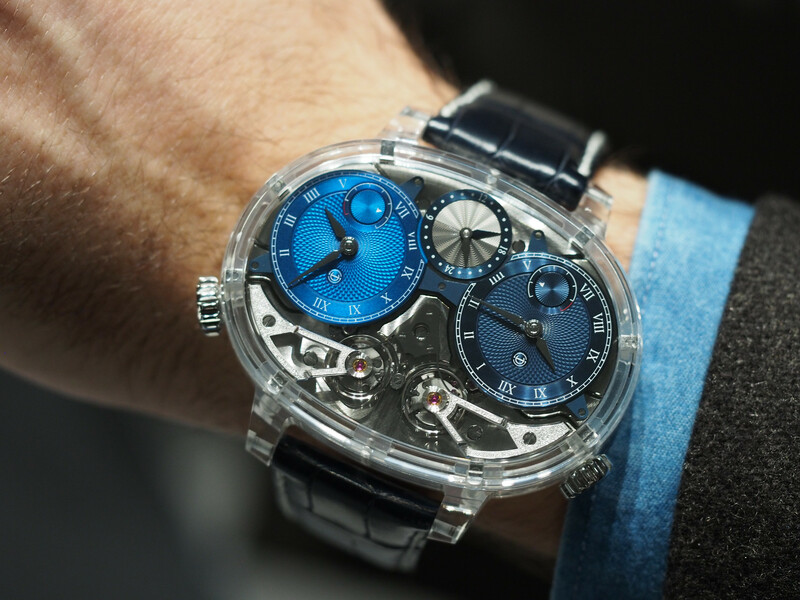 Next articleIWCPre-SIHH 2018: IWC Tribute To Pallweber Edition "150 Years"